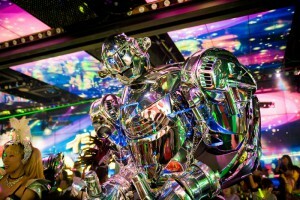 Home > Fashion > Robot Restaurant, Robot Show Robot Dance ! 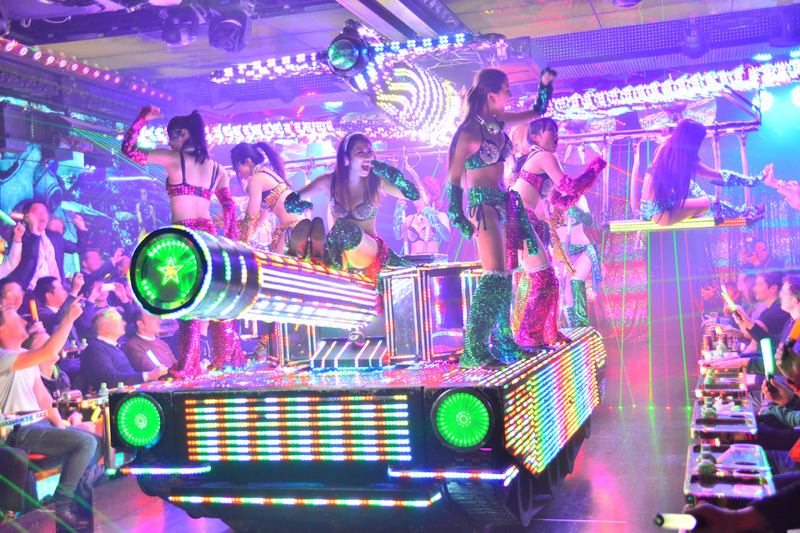 In Robot Restaurant, there is a live performance of robots and Japanese female dancers. 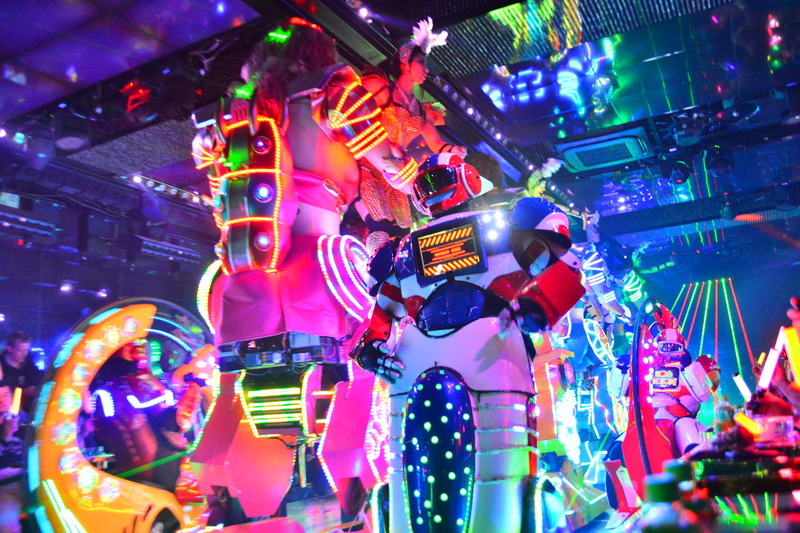 Here, you can enjoy the fusion of Japanese culture and the robot technology in the show. 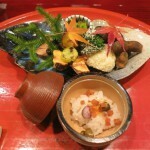 After watching the robot performance, you can also enjoy eating Japanese food. 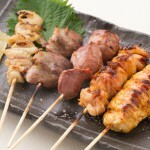 This restaurant is also very popular among foreign tourists. 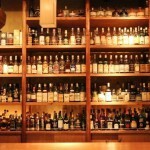 You make reserve from the official website. You should get to the restaurant 30 minutes prior the show time. If you are late, your reservation might be cancelled. You are not allowed to wear sunglass in the restaurant. Before you get to the restaurant, you can see some videos of the robot dance as a teaser. There are also big robots are dancing in the movie. Many people will be surprised with many kind of robots；tank, dinosaur, human-robot, animal.